Students will feel like real meteorologists as they keep accurate records of daily rainfall with this durable, plastic Rain Gauge which measures in millimeters. 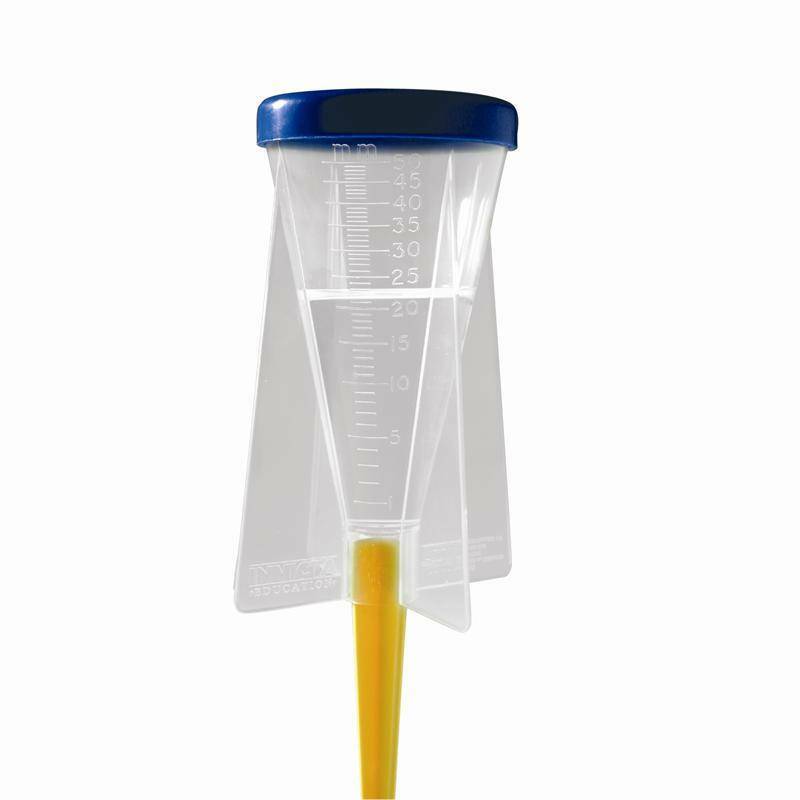 The Rain Gauge can be used either free-standing or with the provided spike. Spillage of rain is not a problem with the snap-on lid. Teacher's Notes are included.